The Wise County former deputy who just got arrested for child solicitation in Denton was booked into the Wise County jail yesterday on a "prohibited weapon" charge. I don't know anything about it other than it was based upon a warrant issued by JP#2. He was released on a $20,000 bond. 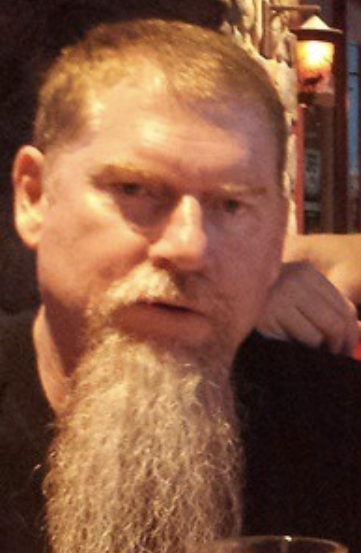 It's weird that Texas law allows JPs, who are normally not attorneys and have no criminal law experience, to get stuck with the task of reviewing an arrest affidavit, determining if there is a crime alleged, whether the affiant set forth facts to establish every element of the crime, and whether, as a whole, the affidavit meets the standard of probable cause. How would you like to do that your first day on the job when a cop asks you to issue a warrant for a felony? That may be the first time I've ever screwed up a Random Thoughts post (see yesterday's). I had a previous skeleton draft with about five words on it still up on my laptop at home and somehow hit "publish" last night wiping out the one that was up all day. Anyway, here's the link to Tarrant County prosecutions which is about the only memorable thing about it. Watch the Tarrant County DA, Sharen Wilson, get mad at the Commissioners' Court for not letting her use a Power Point presentation because of security concerns. (Go here. Under the video scroll down to "Criminal District Attorney Updates . . . ." and click on it. It works best on a desktop.) I love it when she passively-aggressively says, "I understand that I don't report to you . . . ."
That's pretty impressive they Tarrant County government posts video of meetings with hyperlinks so you can jump to the part you want. Let's do that for Wise County -- that's probably cheap and easy technology. There's a lot going on with Jeff Bezo's going public with the emails of how the National Enquirer tried to blackmail him with racy photos. And make no mistake, Bezo's specifically mentioning the company, Trump, and the Saudis before he got to the reprinting of the threatening emails is not by accident. 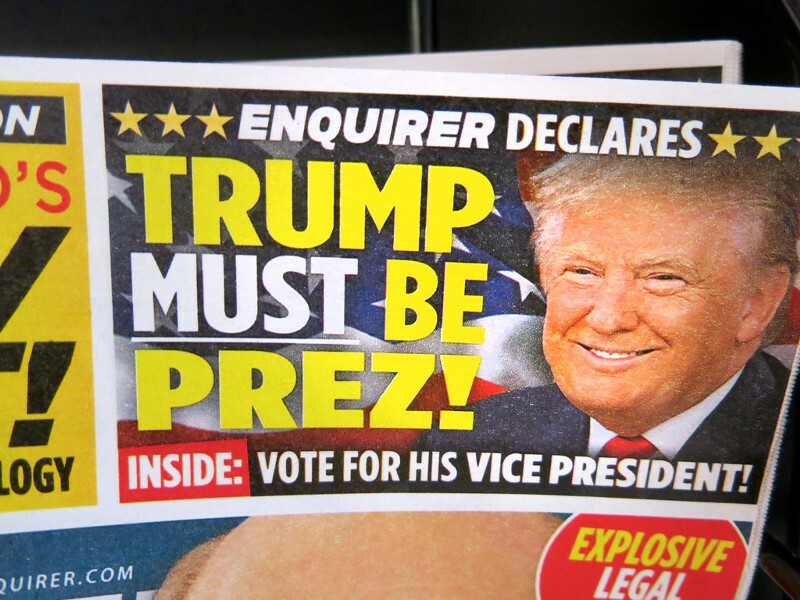 The National Enquirer specific blackmail threat was that they didn't want any reporting by Bezo's Washington Post about the Enquirer or its parent company being involved in "reporting" that was "politically motivated or influenced by political forces". Translated: Don't investigate any further about our ties to the Saudis and/or Trump or what they paid us to do. 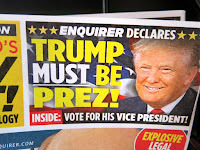 Three side notes to the Bezos story: (1) That deputy general counsel for the Enquirer compnay who was dumb enough to blackmail someone in an email will probably get disbarred, (2) The Enquirer has an immunity deal with the U.S. Attorney for the Southern District of New York in the Cohen/Trump/Stormy crime which specifically is contingent upon them not breaking the law, and (3) How dumb are you to blackmail, in writing no less, the richest man in the world who owns the Washington Post? I'm seeing people complaining about paying more taxes this year. I'm no expert, but I've read that about 1 in 5 employees didn't have enough payroll taxes withheld during the year under new rules and regs. If that's the case with you, you aren't paying higher taxes -- you just got a loan piece by piece last year that is now due. I'm a Texas history idiot so I'm working on this book. I struggle to wrap my brain around how in the very early 1800s there was basically no one in the Texas area, sans a few Mexicans and Indians, until Stephen F. Austin started his colony. (I think Wise County first got settled around 1850 with around 300 people or so.) And in the grand scheme of things, that wasn't that long ago. The video of it is of horrible quality, but that's a heck of a story no one is talking about. Yeah, she says a lot of nutty things, but at one of her first hearings, Alexandria Ocasio-Cortez was superb. Simple "yes" or "no" questions which she already knew the answer to. It's Cross-Exam 101. Watch it and more here. Trump, on the other hand, in giving a prepared speech at the Prayer Breakfast yesterday, said that "people of faith" had led the "abolition of civil rights." The man can't even read a teleprompter. We've got more Virginia politician racism news. Is it any wonder that the Blood and Soil boys showed up in that state a couple of years ago? As I write this, I noticed Trump's last five tweets are "NO COLLUSION" tweets, and he's gone into that weird bit where he refers to himself in the third person. The Huffington Post outed a prominent neo-Nazi online propagandist and he happens to live in Granbury. The Wells Fargo banking online system went down yesterday. Wait until it happens to every major bank at the same time for an extended period of time. The country will shut down. Sleet and snow? No way.